Includes phone and battery only. No cables or sim card included. Cellular service locked to Sprint. 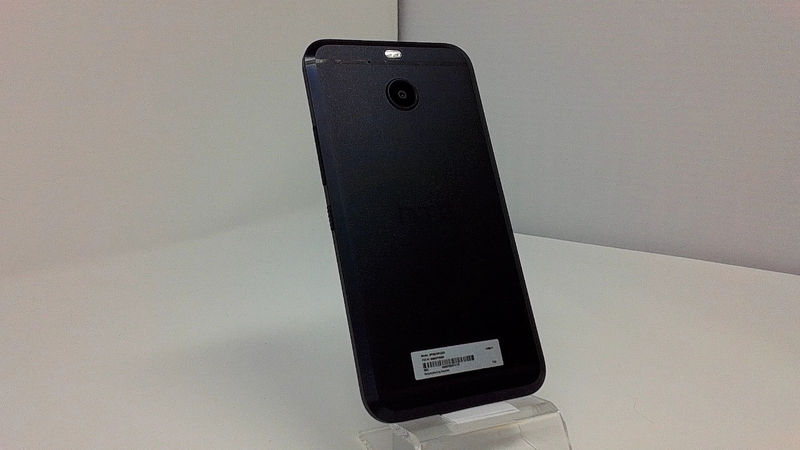 Clean ESN, HTC BAR style smartphone in Black. Phone glass and housing in near pristine condition with few scratches through out. Phone is used and in working condition. 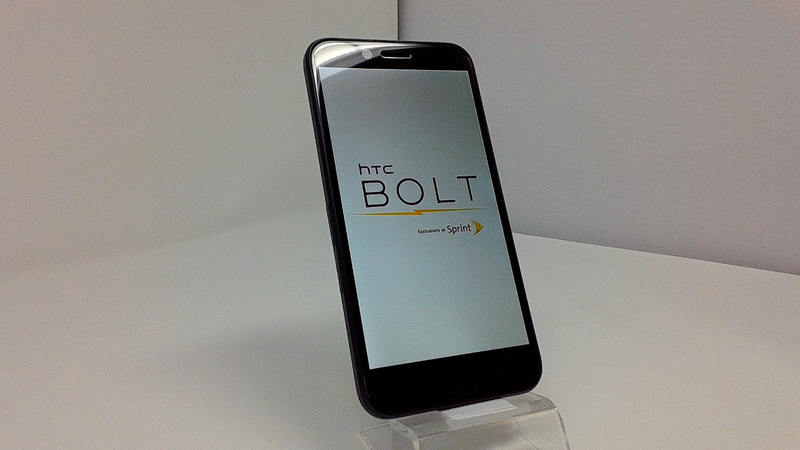 Made from aluminum, the HTC Bolt is actually the first water resistant Android phone to be sculpted out of the material. It has an IP57 certification rating. It carries a Gorilla Glass 5 protected 5.5-inch Super LCD-3 display with a 1440 x 2560 resolution. A Snapdragon 810 chipset is under the hood with an octa-core 2GHz CPU. 3GB of RAM is inside along with 32GB of internal storage. A 2TB microSD slot is available for those seeking additional storage. The 16MP rear camera features PDAF laser focusing, and the aperture weighs in at f/2.0. And yes, OIS is included. The front-facing 8MP camera takes selfies and handles video chats. The 3200mAh battery keeps the lights on and works with Quick Charge 2.0 for rapid recharges. Android 7.0 is pre-installed along with HTC's Sense UI.